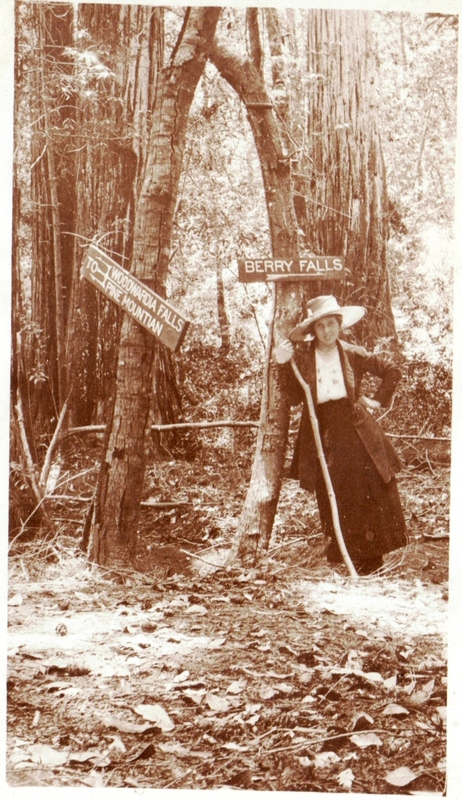 Circa 1918 Gilla Dolly De Wald, Berry Falls, Big Basin State Park Boulder Creek. Courtesy of Thelma De Wald Dalman. 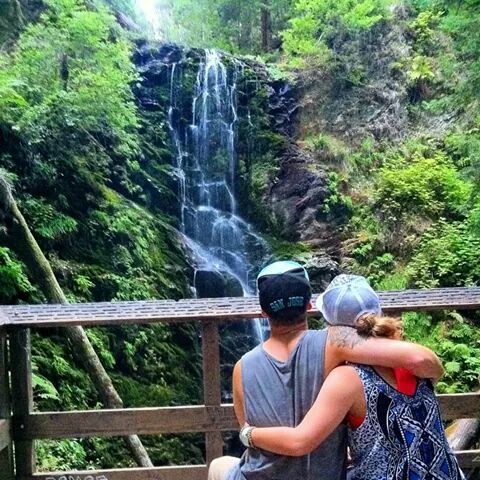 2014 Berry Creek Falls, Big Basin State Park, Boulder Creek. Courtesy of Stefani Wormington. This entry was posted in Boulder Creek, Then and Now and tagged 1918, 2014, Berry Falls, Big Basin, Boulder Creek. Bookmark the permalink.